holy trinity brompton | Louer chez soi: "Génération Louange"
Best of England 2: Worship Central, Hillsong London et Délirious? 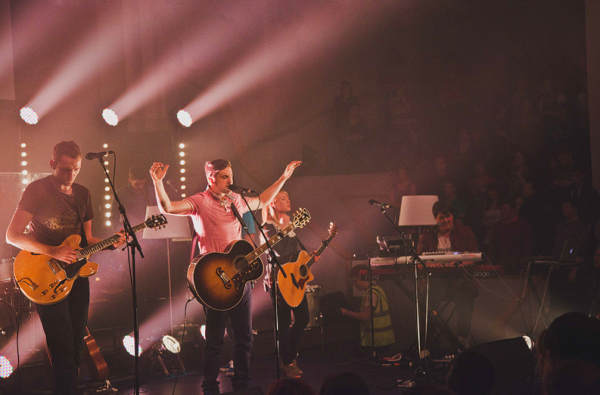 Best of England 2: Worship Central, Hillsong London, Délirious? Worship Central is a Christian school of worship from Holy Trinity Brompton (HTB), the church who also pioneered the Alpha Course. 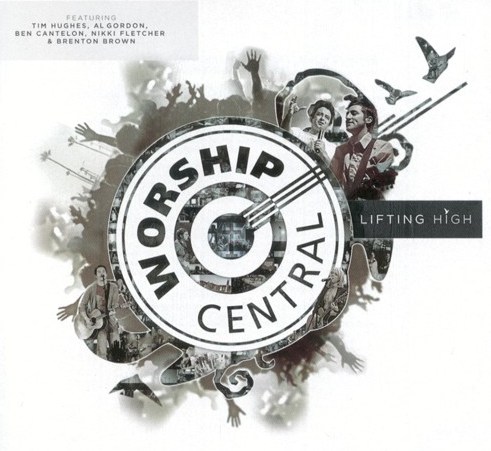 Worship Central launched in 2006. The school is led by Tim Hughes and Al Gordon. 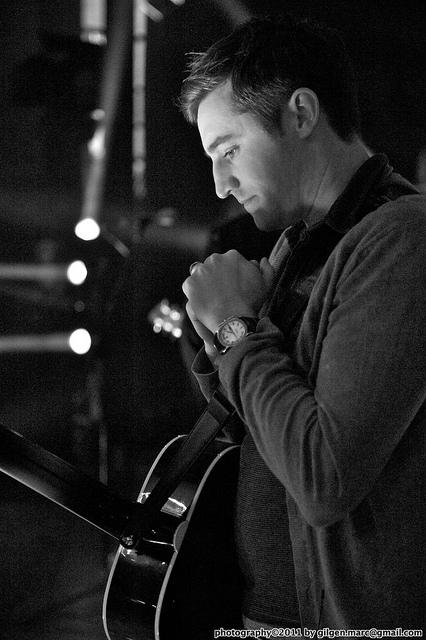 The aim of Worship Central is to ‘encounter God, equip the worshipper and empower the local church’. Since launching in 2006, tens of thousands of people have attended training events on three continents, and hundreds of thousands have visited this website for practical resources. 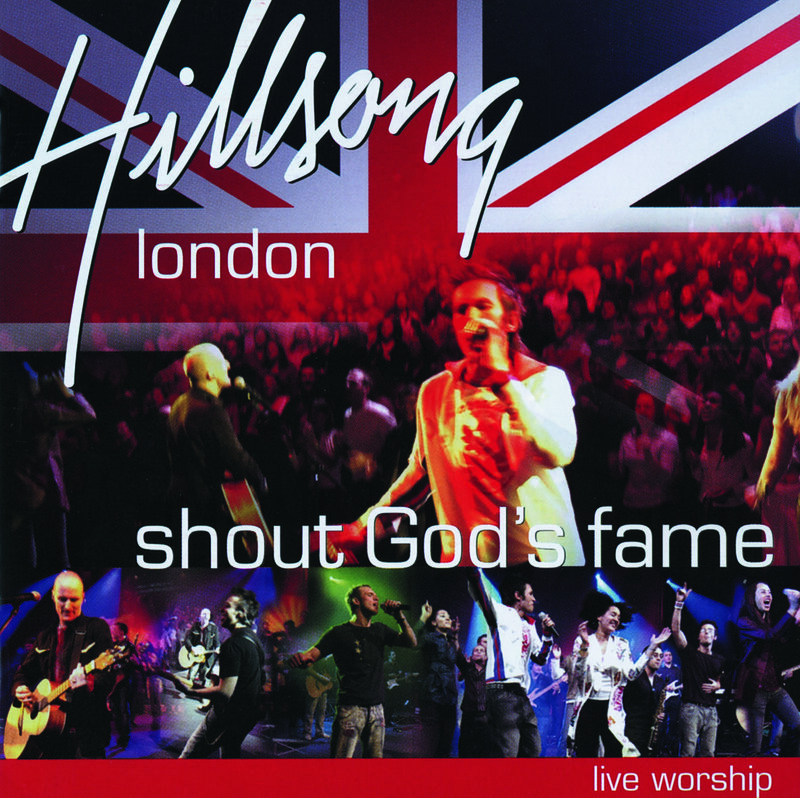 In 2004, Hillsong London released their first live worship album, entitled Shout God’s Fame, recorded live at the Mermaid Conference and Events Centre. In October 2005, Hillsong London released their second album, Jesus Is, which was recorded live at the Dominion Theatre in London’s West End and includes performances by Matt Redman along side the Hillsong London Team. Jesus Is was released in May 2006. In December 2006, Hillsong London also released a remixed version of Jesus Is’ called Jesus Is: Remix. The album contains various remixes of 12 songs from the original Jesus Is album. On October 8, 2008 the Hail to the King album and live DVD was released, again recorded live in London’s Dominion Theatre. The following year, on 24 August 2009, the single « C.I.T.Y » was released and reached Number 16 on the UK Top 30 Indie singles charts. On 24 January 2010, Hillsong London recorded songs which were included on the latest Hillsong live DVD album, A Beautiful Exchange, released on 29 July 2010. Delirious? est un groupe de pop-rock chrétien britannique originaire de Littlehampton. Le leader est Martin Smith (chant, guitare), accompagné de Stuart Garrard (chœurs, guitare), Jon Thatcher (basse), Tim Jupp (clavier, piano) et Stewart Smith (batterie, percussions). Ce groupe trouve ses influences dans U2, et livre des paroles ancrées dans la Bible. Le point d’interrogation fait partie intégrante du nom Delirious?. Holy Trinity Brompton with St Paul’s, Onslow Square (« HTB« ) is an Anglican church in Brompton, London, United Kingdom. The church consists of three church buildings, HTB Brompton Road, HTB Onslow Square and HTB Queen’s Gate, as well as being the home for Worship Central, St Paul’s Theological Centre and The Alpha course. It is where the Alpha course was first developed and is one of the most influential churches in the Church of England. The church buildings accommodate Alpha, other courses, conferences and meetings during the week and ten services each Sunday. With total Sunday service attendance at around 4,000 people and the Alpha course attracting several hundred guests during the week, HTB oversees a diverse range of activities. HTB’s vision statement is the « evangelisation of the nations and the transformation of society ». 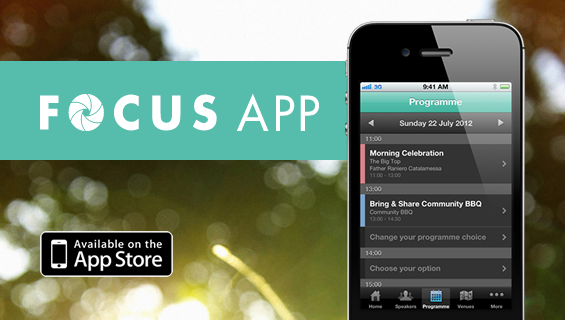 Another important activity of HTB is its yearly church camp, named Focus. This takes place over a week at a seaside campsite where typically 3,500 people attend and involve themselves in the many seminars, workshops and recreational activities. The size also attracts some prominent speakers to speak on issues affecting the church and society. Regular such speakers include Mike Pilavachi from Soul Survivor, the Bishop of London Richard Chartres, Frog and Amy Orr-Ewing. Brian and Bobbie Houston, the Australian founders of Hillsong Church, were guest speakers at HTB’s teaching holiday week, which was launched last night. Father Raniero Cantalamessa, the Pope’s personal preacher, spoke this morning on the second day of the event. The Houstons were welcomed by Vicar Nicky Gumbel as he introduced the 21st annual Focus event, which is attended by around 4,300 HTB members and friends, at Mablethorpe, Lincolnshire. Brian Houston spoke on the subject of ‘glorious obsession’. Fr Raniero, who is 78 years old and had flown in specially from Rome, spoke on the subject of the Father’s love, reminding everyone that when he had last spoken at HTB’s Focus holiday several years ago he had spoken on Mary, the mother of Jesus. 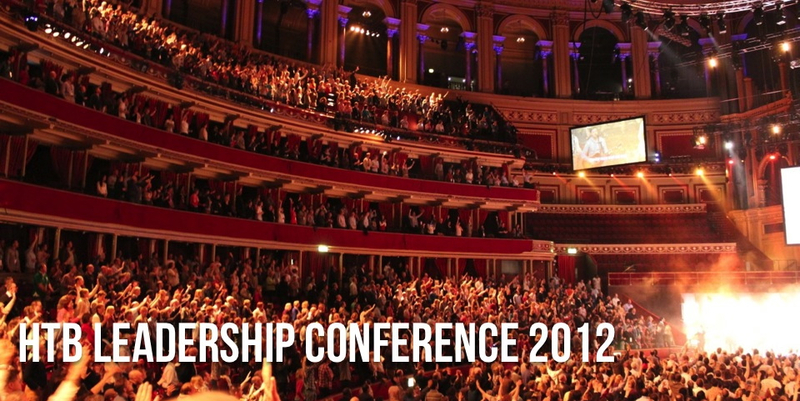 From 14 to 15 May, over 4000 people gathered in London for the 2012 HTB Leadership Conference, hosted by Holy Trinity Bromppton (HTB) church and HTB Vicar Nicky Gumbel. Among the speakers for this year’s gathering was interfaith leader Tony Blair.. .
La paroisse anglicane, à l’origine des parcours Alpha, a réuni lundi et mardi à Londres 4 300 chrétiens de toutes confessions pour un forum sur le « leadership chrétien ». 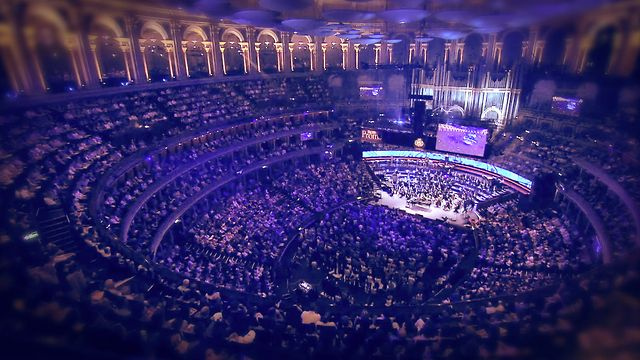 Sur la scène du Royal Albert Hall défilent tour à tour l’ancien premier ministre britannique Tony Blair, le juge de la Haute Cour de justice Paul Coleridge, les célèbres pasteurs évangéliques américains Rick Warren et Judah Smith ainsi que l’évêque anglican de Londres Richard Chartres… Des invités exceptionnels devant un parterre – tout aussi inédit en ces lieux – de 4 300 responsables anglicans, baptistes, pentecôtistes, catholiques et orthodoxes venus de 50 pays : l’espace de deux jours, la majestueuse salle de spectacle londonienne s’est transformée en un vaste cénacle chrétien. 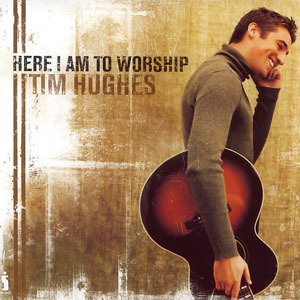 Conducteur de louange, compositeur et co-fondateur de Worship Central, Tim Hugues a écrit de nombreux titres parmi lesquels « Here I am to Worship / Oui je te célèbre » et « How great is our God / Combien Tu es grand », qui font parti des plus célèbres chants de louange contemporains. Tim Hugues est également impliqué localement en tant que conducteur de louange à Holy Trinity Brompton. Tim est engagé dans la formation de responsables de louange et partage autour de lui une vision très forte de l’adoration. Worship Central part en tournée « Spirit Break Out Tour » pour 8 dates en Grande-Bretagne, puis à PARIS le 11 février 2012 !!! le samedi 11 février 2012 à 19h30 à l’Eglise Saint Denys la Chapelle ! Pierre-Nicolas / Fabrice Kaspar de P.U.S.H. Ne manquez pas cet évènement unique qui rassemblera et encouragera les jeunes à travers des temps de louange, de témoignages et de moments forts dans la prière !